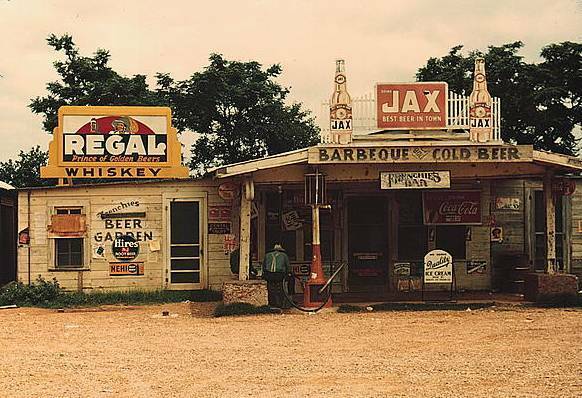 Old gas station in the Southern States Photo Picture Classic Cars for sale & Classifieds - Buy Sell Classic Car & Classic Truck Classifieds. I wounder how many good ole boys ended up in the ditch after leaving the beer garden? ?